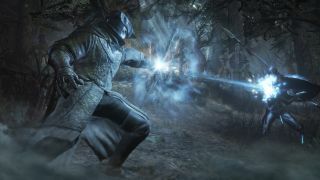 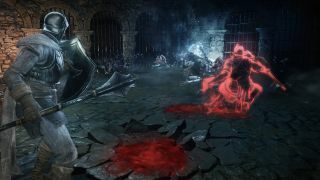 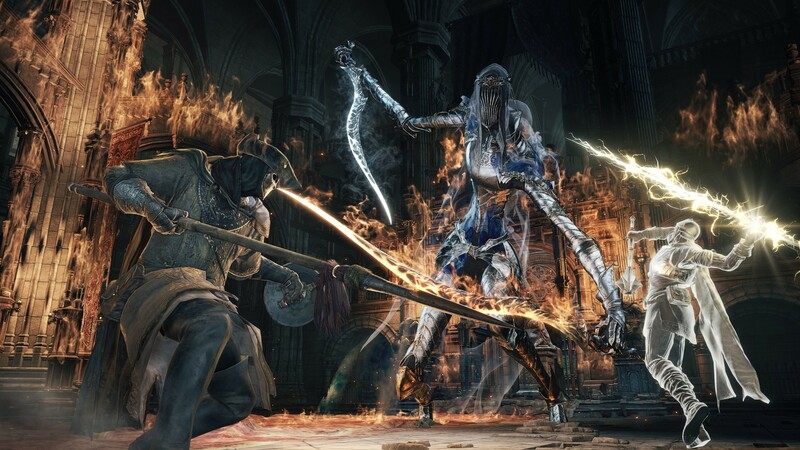 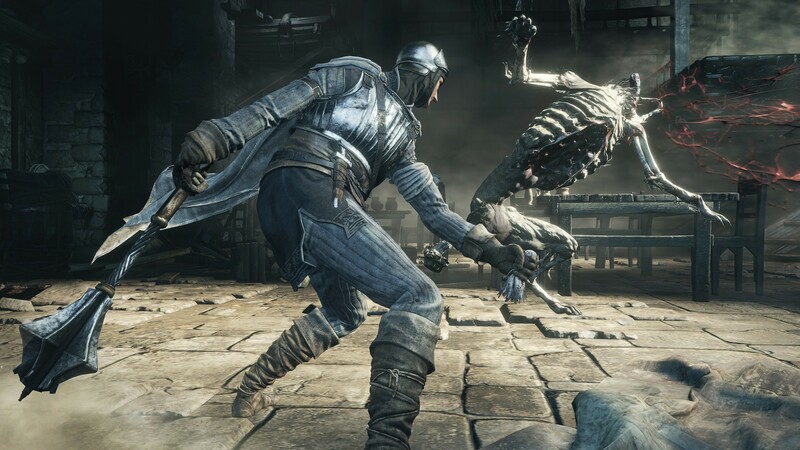 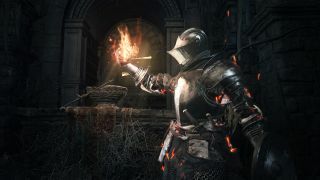 While the time period where you could submit your application to be part of the Dark Souls 3 network stress test this weekend has come and gone, you can still get your Souls fix with these new screens showing off some of the multiplayer pieces of the game. 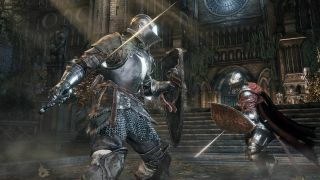 So far, all the usual hallmarks of a Souls game can be found in these screens. 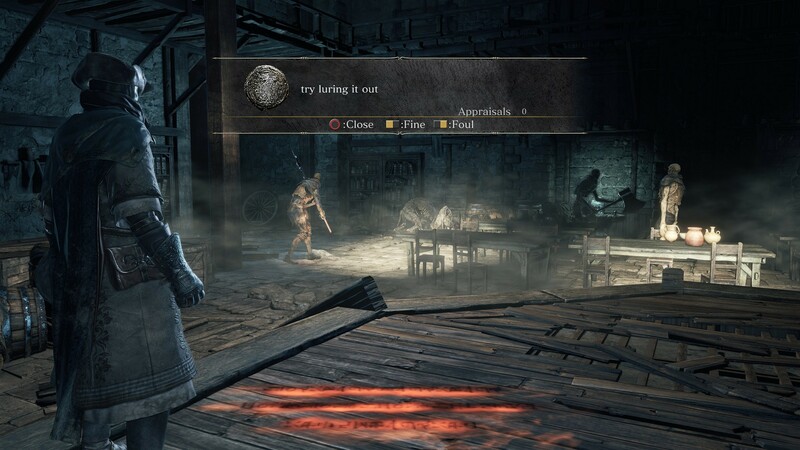 There are white phantoms, messages that other players have left behind to help (though, the message is actually useful and doesn't just say "try tonguing hole"), and bloodstains marking off where other players have died. The one screen that shows the message gave me momentary pause to be sure I was still looking at Dark Souls 3 screens and not screens for Bloodborne as the systems look very similar now. 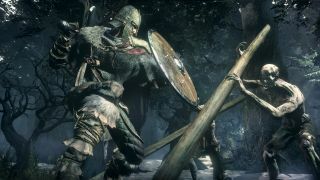 No firm release date yet for the title, but you can look forward to praising the sun and enjoying jolly cooperation next April. 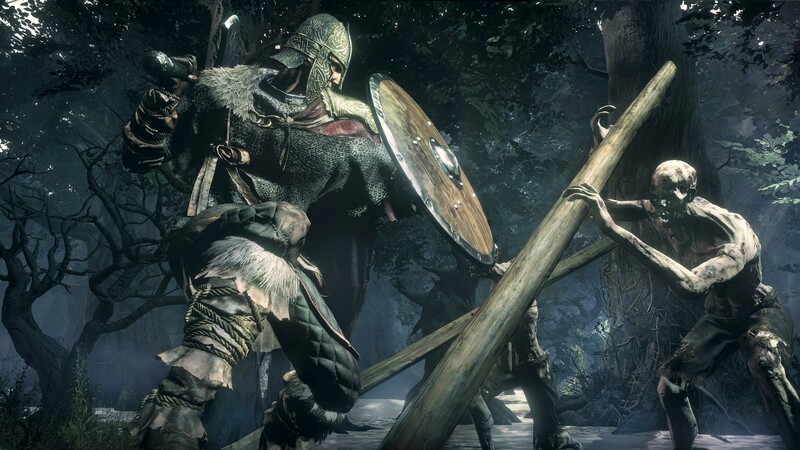 Page created in 0.3510 seconds.